Interesting plot. But the movie is absolutely horrible as the acting is not bearable. 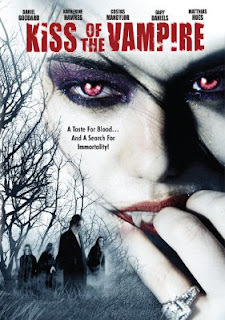 As a vampire movie its an insulting movie. Better to avoid it any cost.